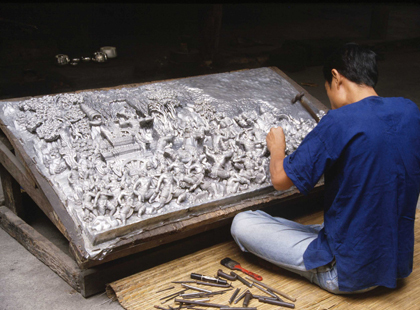 A half day tour from Chiang Mai which allows you to see the skill and patience of the artisans who produce quality handicrafts, such as umbrellas, lacquerware, silk and furniture. 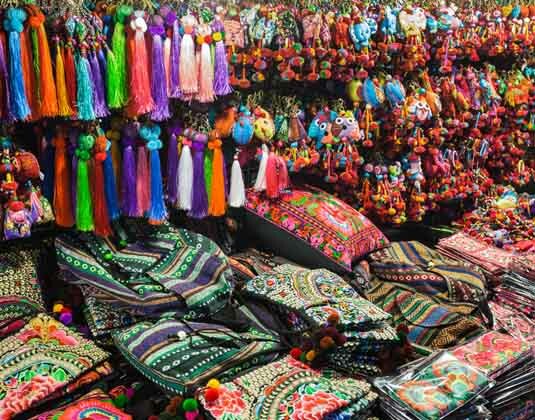 Half day tour from Mae Hong Son which includes an early visit to the morning market where you can buy all manner of goods, including insect foods! Continue to Wat Phra That Doi Kong Moo which dominates the city. Also visit Wat Chong Klang and Wat Chong Kam monasteries. 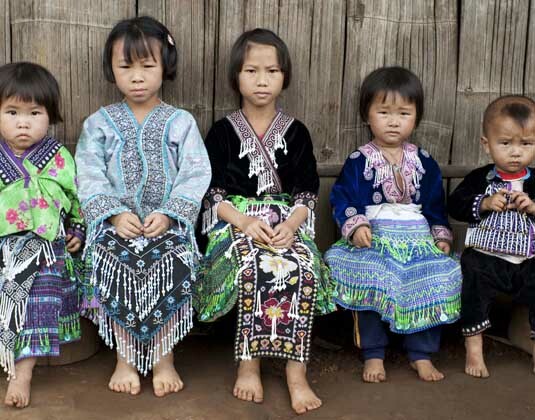 On this half day tour from Chiang Mai visit a Meo hilltribe to observe their simple way of life. Continue to the north's most sacred temple, Wat Phra That Doi Suthep for panoramic views. A half day tour which offers a gentle way to see local life. Begin with a cruise by longtail boat along the Mae Ping River to a farmhouse where you can stroll around the grounds. Continue to Waroros Market for a real insight to life in this region before travelling by tricycle to the old city. Visit Wat Prasing temple which contains supreme Lanna art. 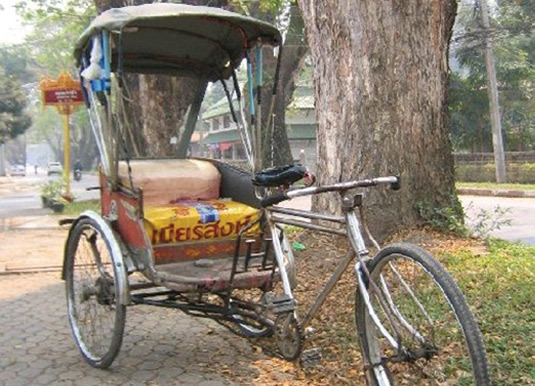 A wonderful half day tour from Chiang Rai which takes you by classical rickshaw through the ancient streets to experience the cultural highlights. 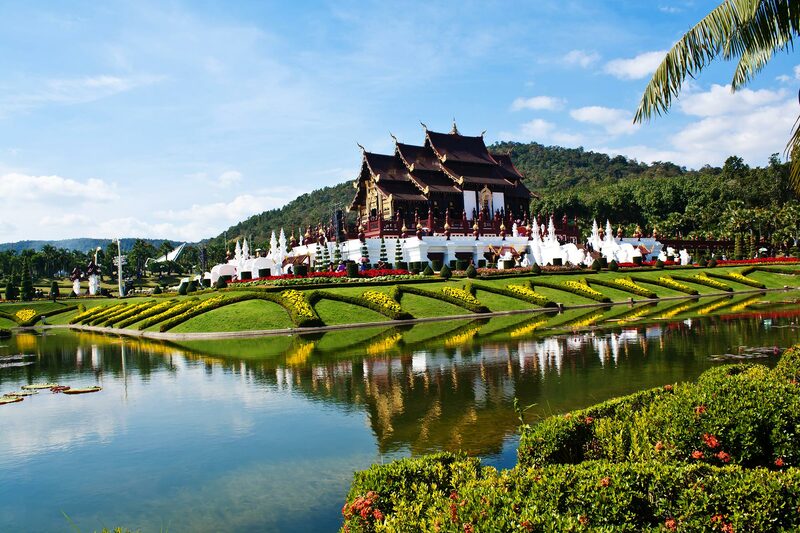 Sights include Wat Phra Kaew Temple and the Hilltribe Museum. Finally, continue by road to Eat Rong Khun which has unique 'Kanok' architecture. This half day tour from Chiang Mai begins at Long Hoi local market to purchase fresh ingredients for the class. 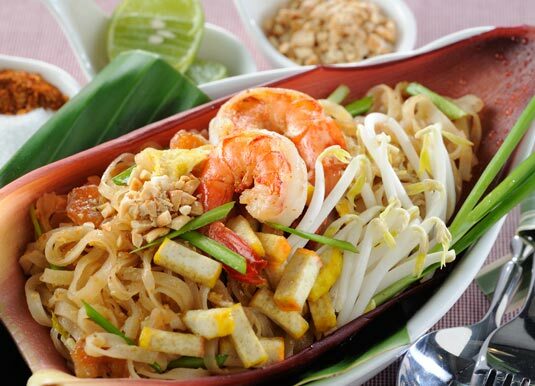 Continue to Baan Hong Nual and the open kitchen where your instructor will show you how to prepare and cook the ingredients for three dishes and a dessert. After feasting on your lunch you will be transferred back to your hotel. 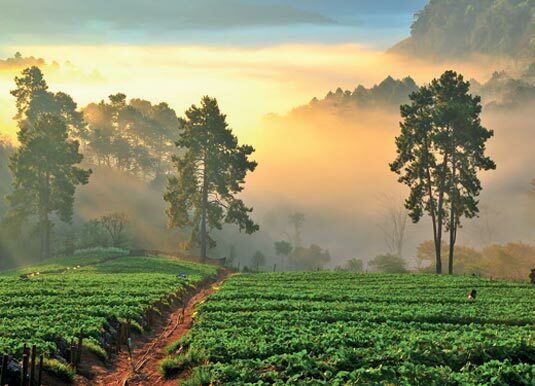 Explore the idyllic mountainside Santikhiri village on this full day trip from Chiang Rai. 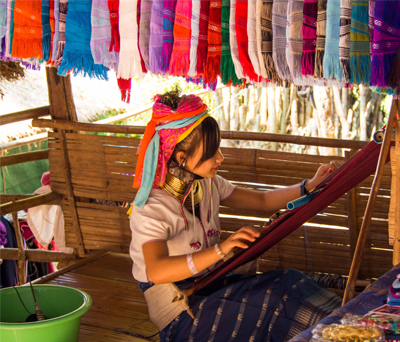 Visit the hilltribe villages of indigenous Thai people, learn about their unique way of living and stop by the local tea and coffee plantations as well as the store selling locally grown products including wine and herbs. Start with a cycle ride along quiet country roads through paddy fields and orchards with stunning mountain backdrops. 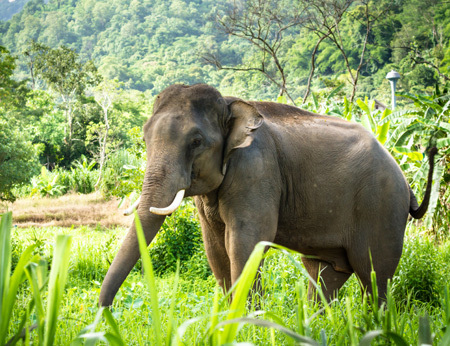 Ride across the dam within Sri Lanna National Park before a long tail boat ride to a floating restaurant for lunch. 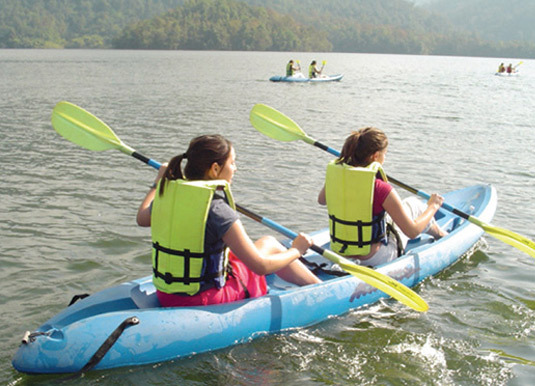 Later, kayak along the jungle edge of the lake watching for wildlife.